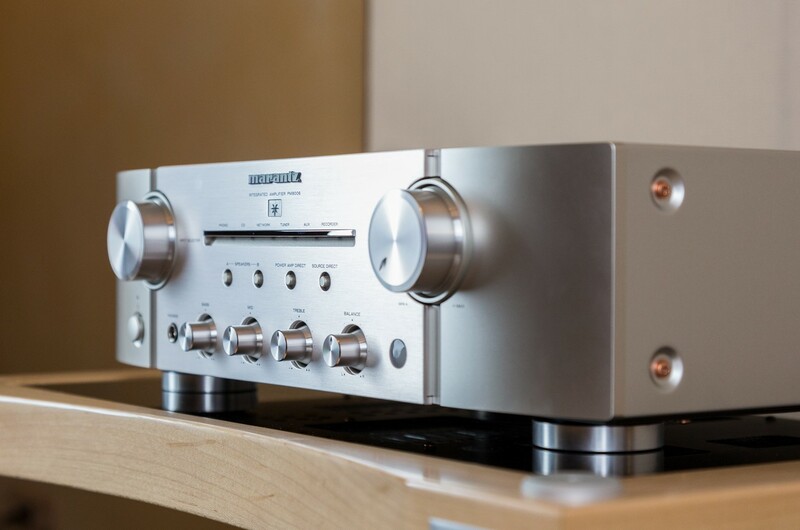 We have published a detailed report on the crowd pleaser Marantz ND8006. 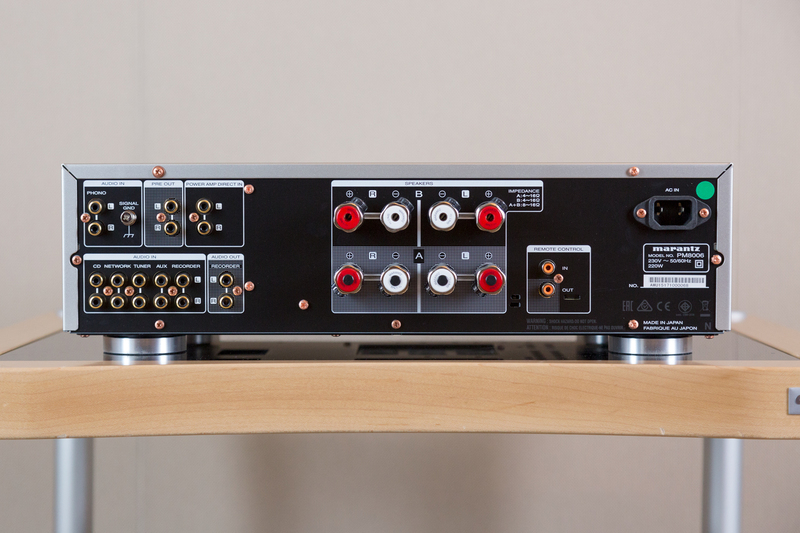 This is a wonderful result on amp models like the PM8006. 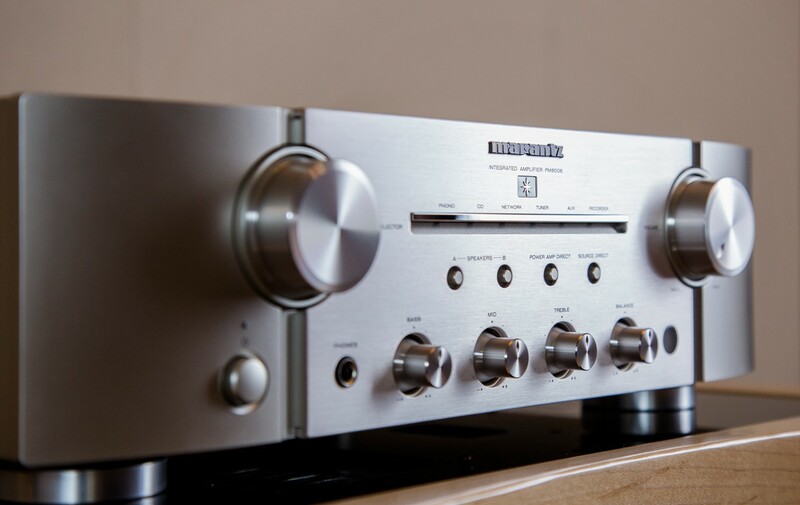 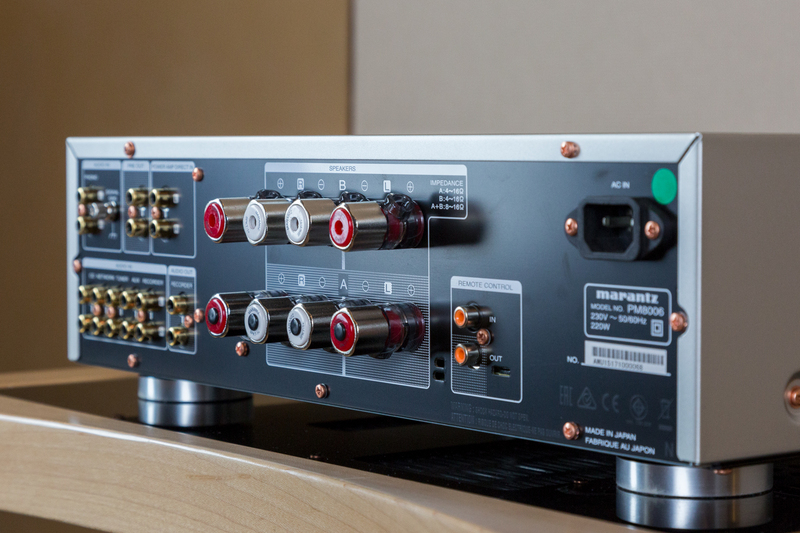 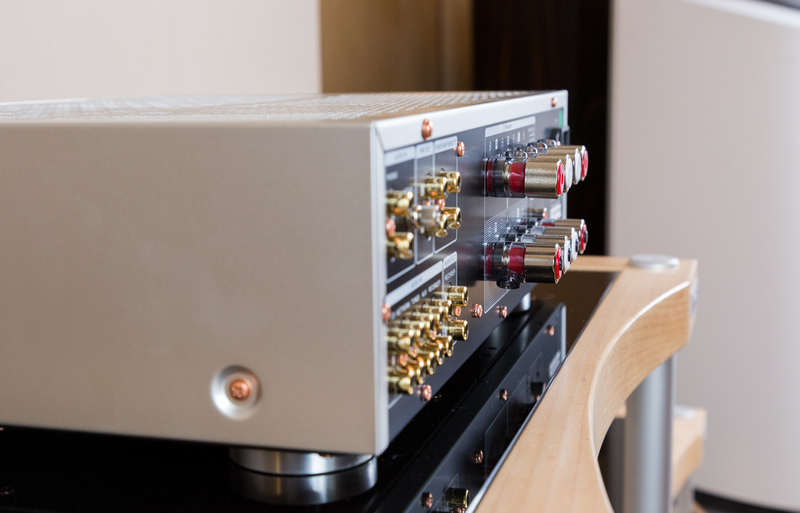 This integrated amplifier is equipped for all game players, but also for use with the Marantz Musical Phono EQ stage. 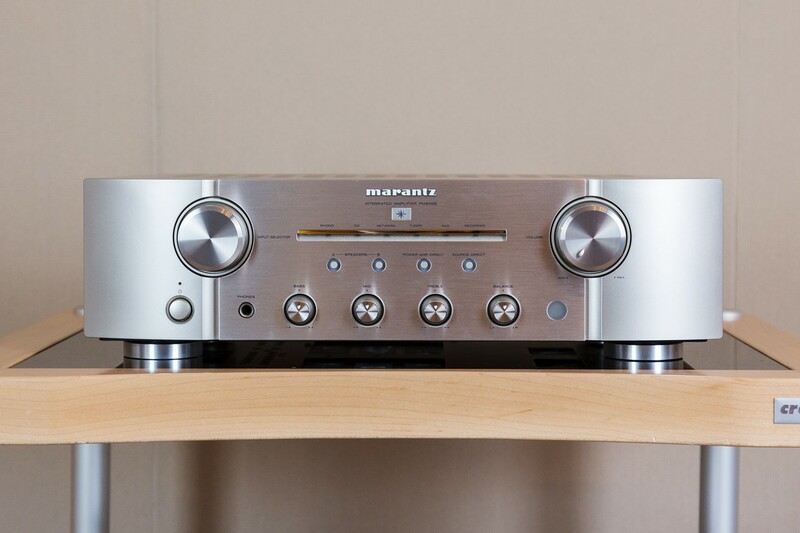 The PM8006 is a bridge between the analogue and digital worlds. 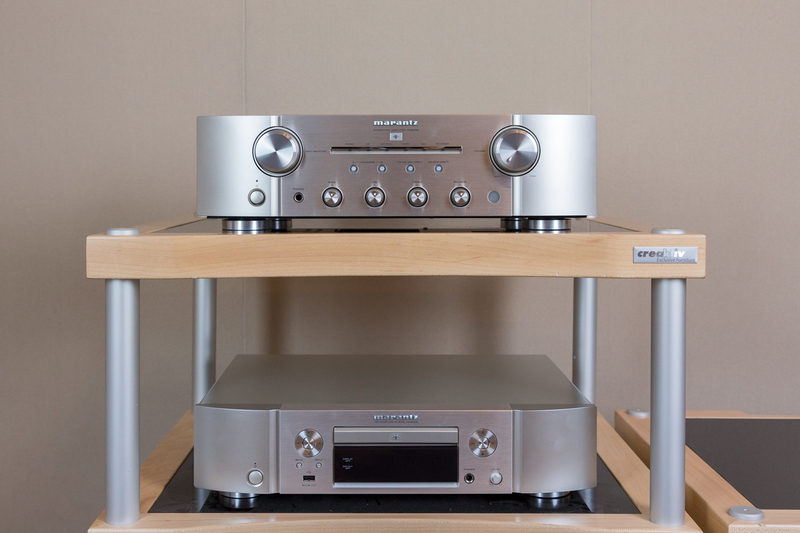 Bt we would like to let the pictures speak for themselves.